What sets up apart from other villa holiday providers is that we are proud owners of most of these luxury villas in Croatia. Our team of experts have handpicked these holiday villas in Croatia to meet the demand of our guests, who are seeking luxury at an affordable price. We know what our guests want when it comes to a luxury holiday, which is why each private villa is handpicked to offer the height of luxury, providing everything you could possibly need. 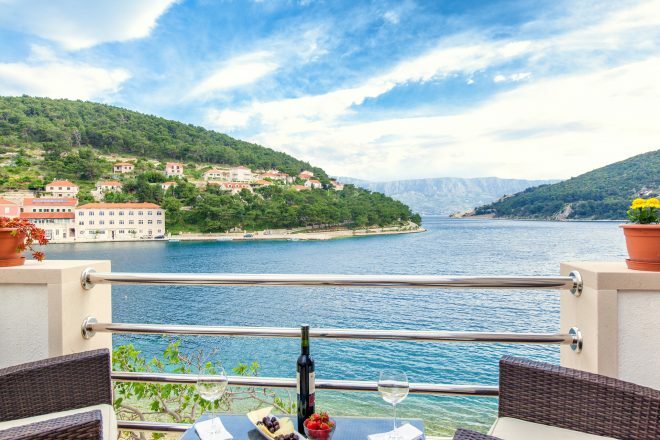 Explore our range of villa deals to enjoy your Croatian adventure at an even better price. We are proud to offer a premium and tailored concierge service in our Croatia luxury villas who care for various services whilst you enjoy your holiday. 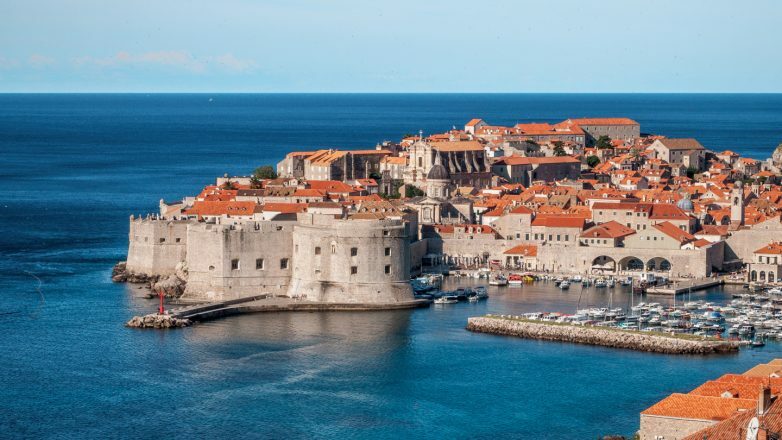 We can book your transfers to and from the airport, provide food and wine provisioning, private chefs and catering, Croatian cooking lessons, book you on winery visits, spa and wellness services, and various excursions that the beautiful island of Croatia has to offer. If you are on a family holiday, we can provide babysitting so that you can enjoy a night alone on the cultured island. 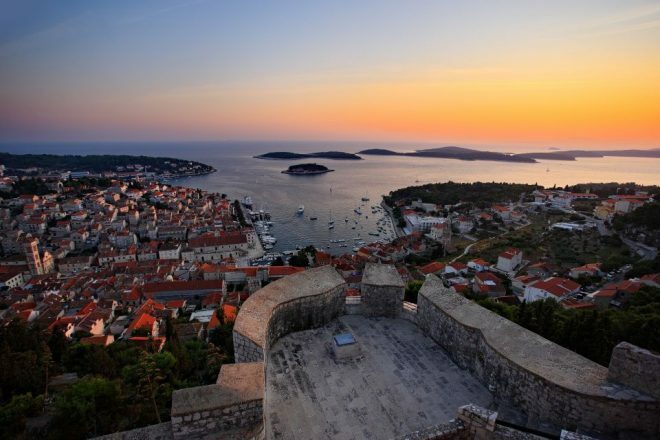 Enjoy your luxury Croatia holiday to the full extent, without a worry in the world. Orvas Villas, are happy when our guests are happy. We use our trusted experts to help plan your ideal Croatia villa holiday. They are efficient and effective in choosing the ideal villa location for you and your family. Our friendly staff will help you to pick the holiday villas in Croatia that best suits your needs, whether it be a villa close to the beach, a view, one that is close to all the fun or simply large villas in Croatia with a private pool that you can enjoy all to yourself.